School can be a very stressful time for young people especially during exams. There is often a pressure to do well and you start to worry about what the future may hold. Sometimes, it can be really helpful knowing there is someone to talk to about how you’re feeling. 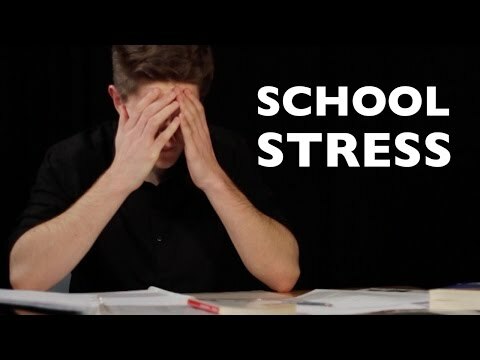 With Fixers, I have created a film to show how stress at school can affect young people. Hopefully, my campaign can help teachers to spot when students are struggling, while letting others my age know that they are not alone. Siobhan Wyman, Head of Drama at the school, supports my project. She helped by providing us with places to meet and locations to shoot my Fixers film.